Recently in Japan there is a trend called Jibun-Yo Choko, which refers to "Valentines Chocolate for oneself." Instead of giving chocolate to someone else you just buy it for yourself which I find a very nice trend because this way everyone gets the chocolate they really want. 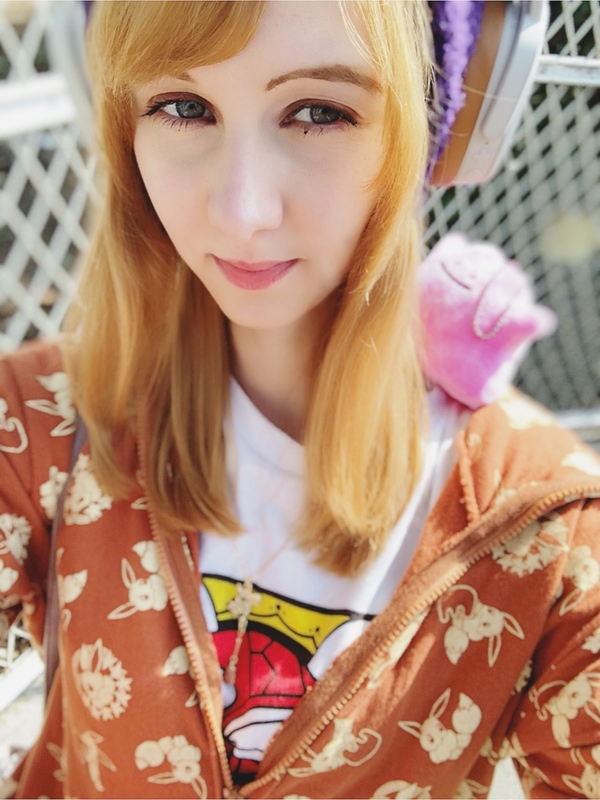 I usually make chocolate for my husband but I also like chocolate so I usually also get some chocolate for myself. 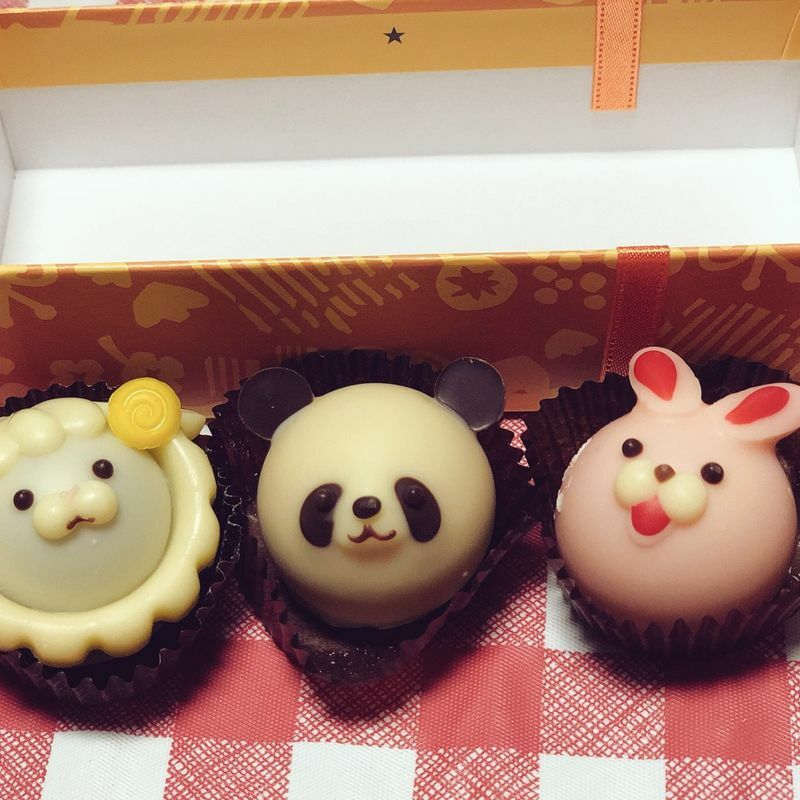 The chocolates sold during the valentines season are always way too cute to not buy them anyway. My favorite chocolate maker is Goncharoff because I like the taste and love their cute designs. I got three different pieces of their Valentines collection this year. You can get them at most Takashimaya shopping centers. Goncharoff is not cheap but among the high-class chocolate makers it is still within the affordable range. This one is part of the animal chocolate series. There are several different sized boxes you can choose from. This set of 3 was about 1,000 yen. All are filled with nougat. If you go to the 11th floor of the Takashimaya in Shinjuku you can watch how this chocolate is made. This is from the 4 seasons series. 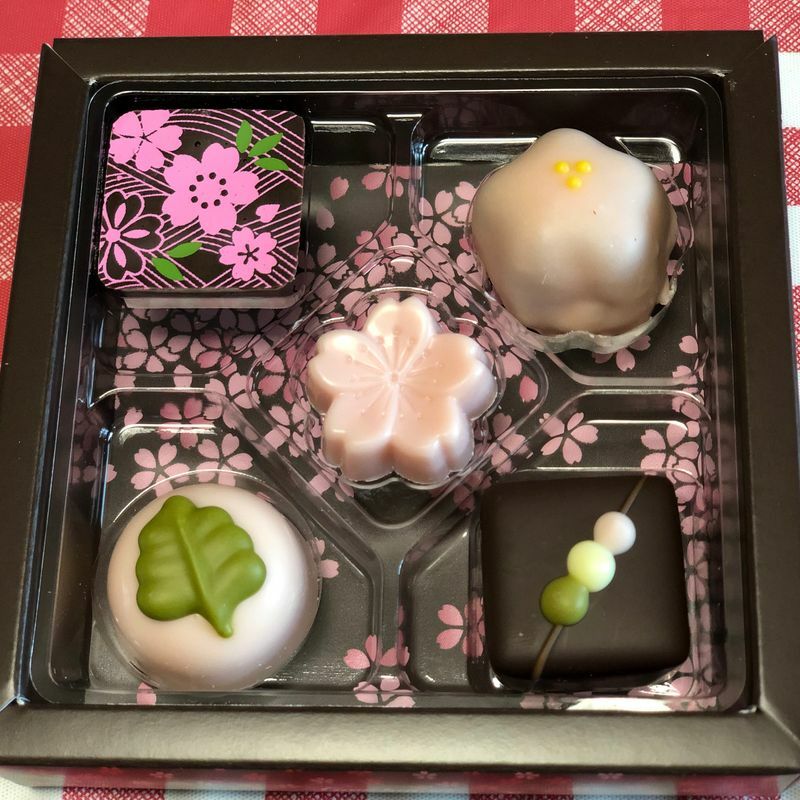 It is the spring version that comes with sakura flavored and themed chocolate. There are 3 other versions for autumn, winter and summer available as well. I love all the small details and the sakura chocolate tasted amazing. This set was about 700 yen. This series is called Sharegram Cafe. It is a series with several animals bathing in tea cups. A little bit of a strange idea but cute anyways. This piece was about 700 yen. 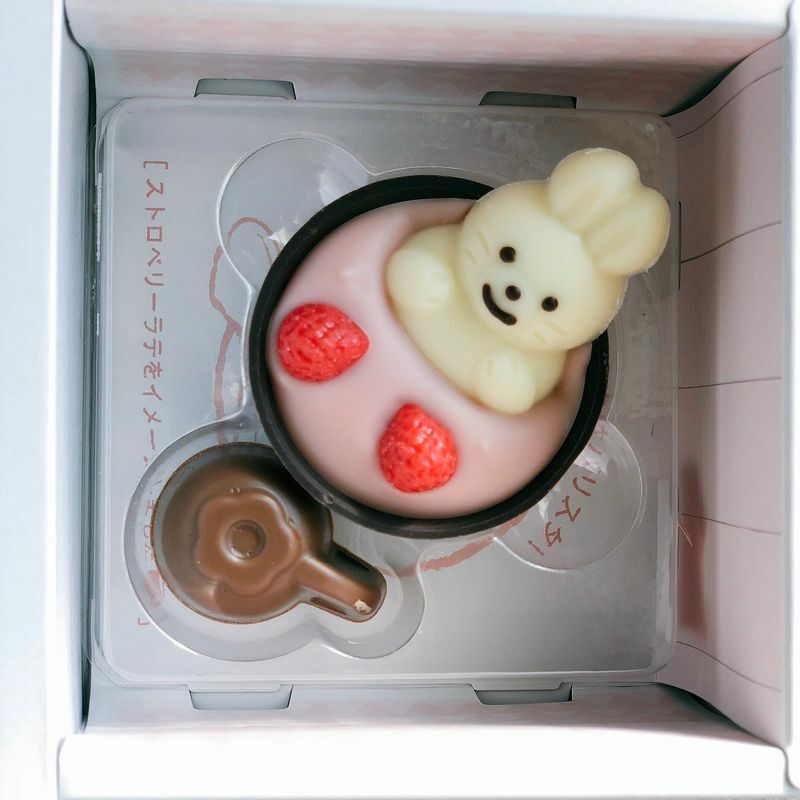 If you are looking for cute chocolate either as present or for yourself I recommend checking out the 11th floor of the Takashimaya Shopping Center in Shinjuku. There you can find chocolate from a lot of different makers in all sizes and price ranges.